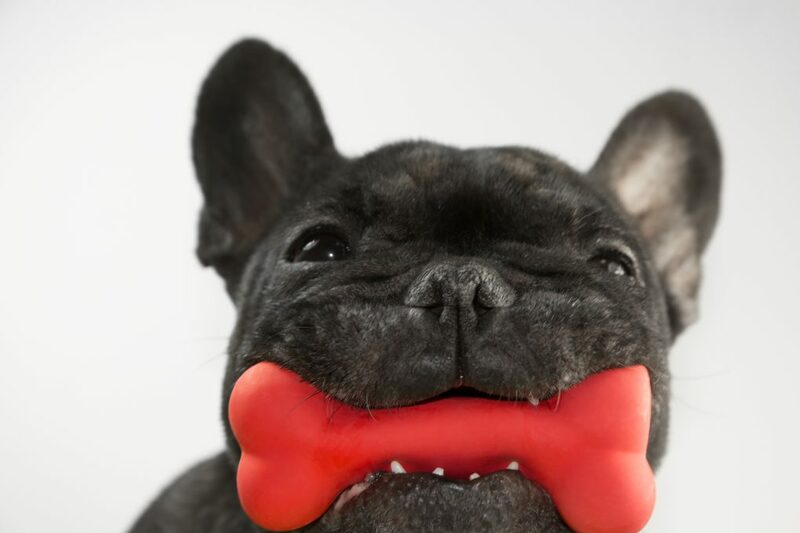 Pet parents everywhere love spoiling their four-legged children. While nothing beats lavishing our dogs with affection in the form of hugs and kisses, some pups would be hard-pressed to argue–if they could talk–that the best thing above all else are treats and toys. Who could blame them? But the same treats over and over again aren’t always exciting, and you want to try something new that both you and your pet will love. Should You Buy A Subscription Box For Your Dog? Over the years I’ve tried many subscription boxes for my four year old Beagle mix, Chance, in the name of trying new things at a cheaper rate. From the classic Barkbox, to Bullymake, and a few in-between, I’ve shelled out a lot of cash to ultimately be disappointed with each service. That’s not to say that they don’t work for everyone, but special circumstances do apply. 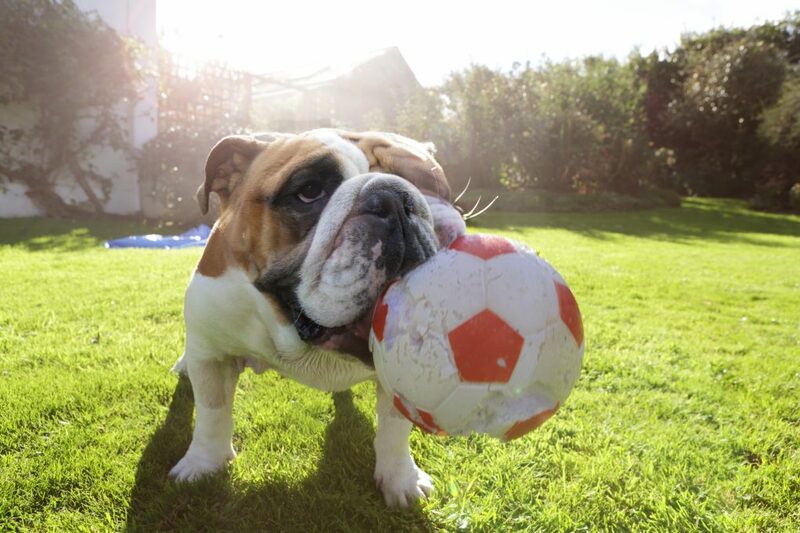 You really need to understand your pet to know if these subscriptions are worth the cash. The biggest problem I had, even with notable “super chewer” subscription service Bullymake, was that few toys could hold up to Chance’s relentless chewing habits. His back teeth might as well have been made of diamonds! Nothing could hold up to him. Needless to say, if Bullymake’s toys didn’t last, none of the other toys from these boxes did either. The longest lived toy had a lifespan of a week. The shortest was less than fifteen minutes. Treats were usually more successful and popular, but always came with a pinprick of anxiety. Chance has a lot of food allergies for a dog, more than any dog I’ve had prior to him. He can’t eat lamb, and more than a small taste of cheese has him running outside within a few hours with diarrhea. He loves chicken, but if I give him even the smallest amount of fried chicken with breading, the same potty events play out, albeit at a faster rate. He’s not on a grain free diet, but I’m very particular with his food and treats because of these digestion issues. Rice is the only grain that I’ll permit in his food. Most of the subscription services that I’ve come across do consider grain free treat options, but almost none allowed me to describe his allergies in further detail. None of them offered a no-lamb option up front. This meant that most of the incoming treats were at best a gamble, and at worst unusable. I could always donate those treats to other friends and family with dogs, but at the end of the day short lived toys and questionable treats were all I paid for in most cases. What About Your Own Dog? While I know that many people don’t have these issues with their pets, it’s an important factor to consider for anyone getting a pet, or who has one and is interested in trying out one of the box subscription services. Let’s face it, none of these boxes are cheap, and the ones that are will absolutely not be worth it in my opinion. I don’t mean to dissuade buyers from getting subscription boxes by any means. If your dog loves toys, isn’t very destructive with their toys and can eat anything, I think you’ll find subscription boxes a more positive experience than they were for me. I don’t want to discourage someone from spoiling their pets so try out a subscription box, but we wise about. 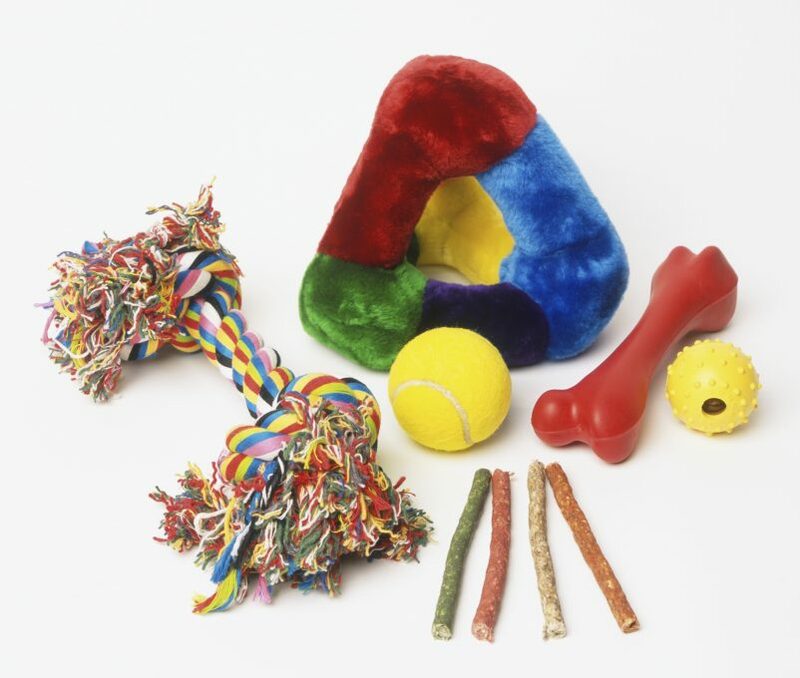 If your dog has food allergies and tears toys apart, might be better to spoil your pup by spending your money on things you know will be of more use to you and your dog.